Match your waste disposer trim to your kitchen decor! 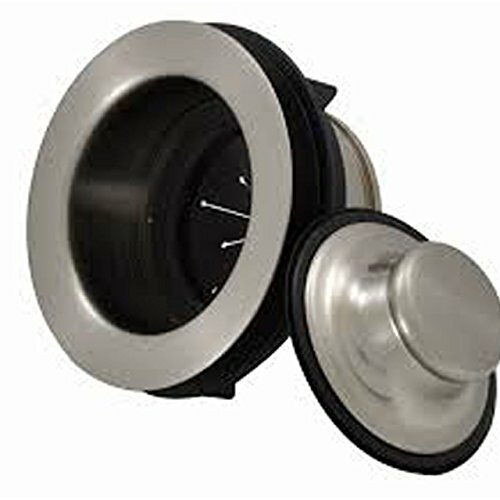 The MT206 is a disposer collar and stopper that is designed specifically to be compatible with the Perfect Grind waste disposer from Mountain Plumbing. Make sure to finish your Perfect Grind disposer with one of the best stopper/flange combinations on the market! If you have any questions about this product by Mountain Plumbing, contact us by completing and submitting the form below. If you are looking for a specif part number, please include it with your message.